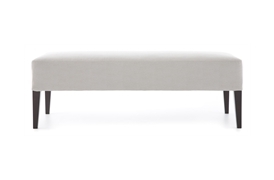 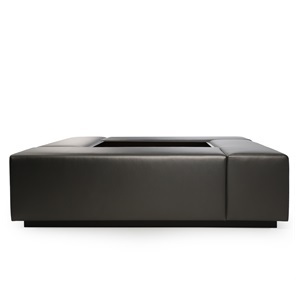 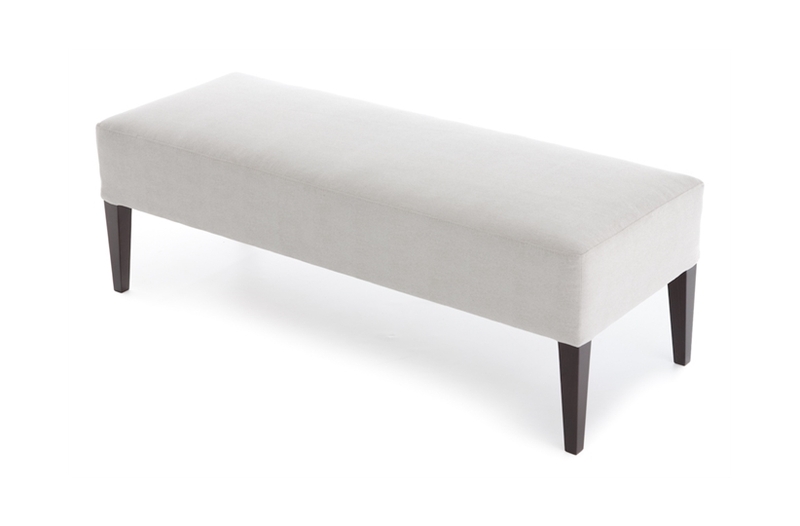 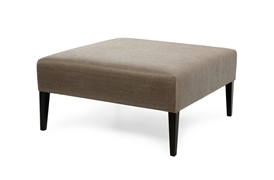 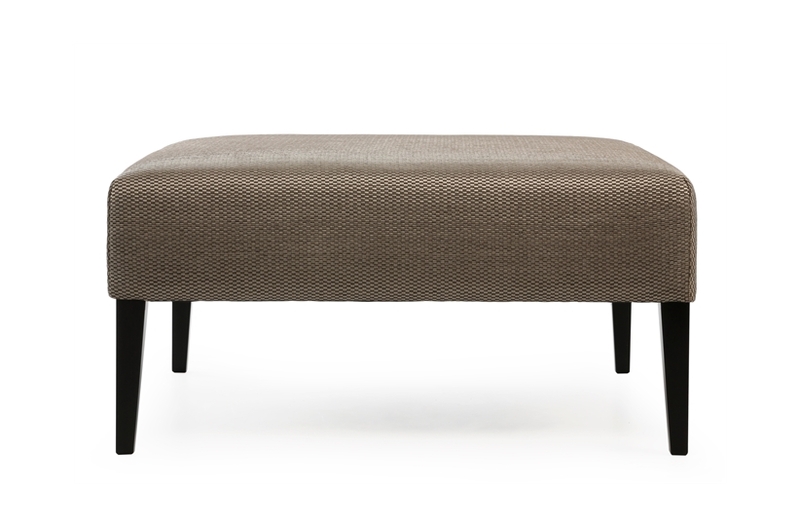 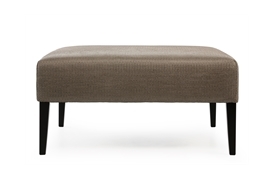 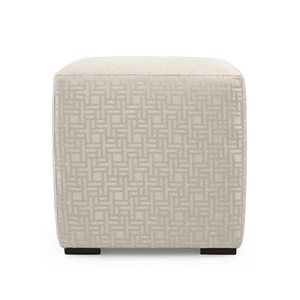 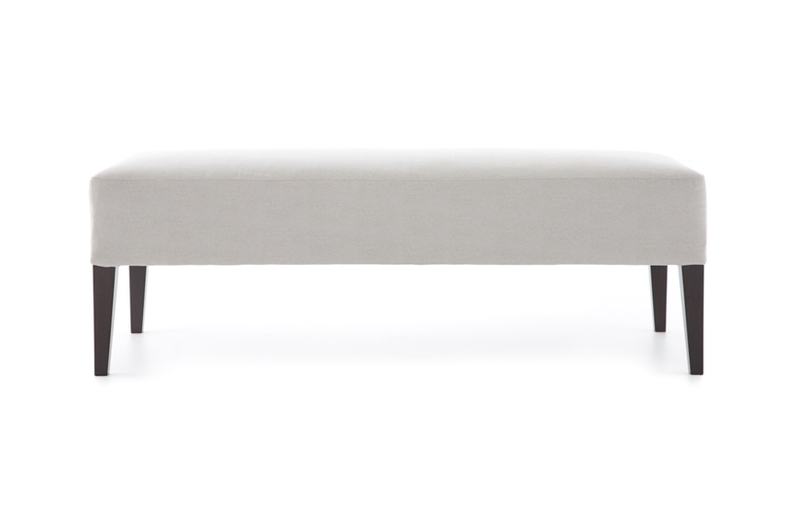 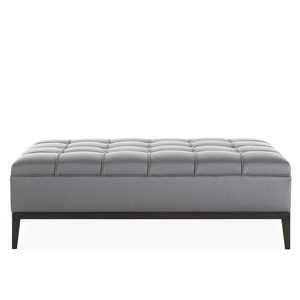 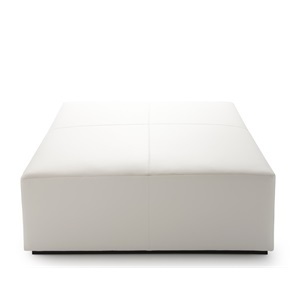 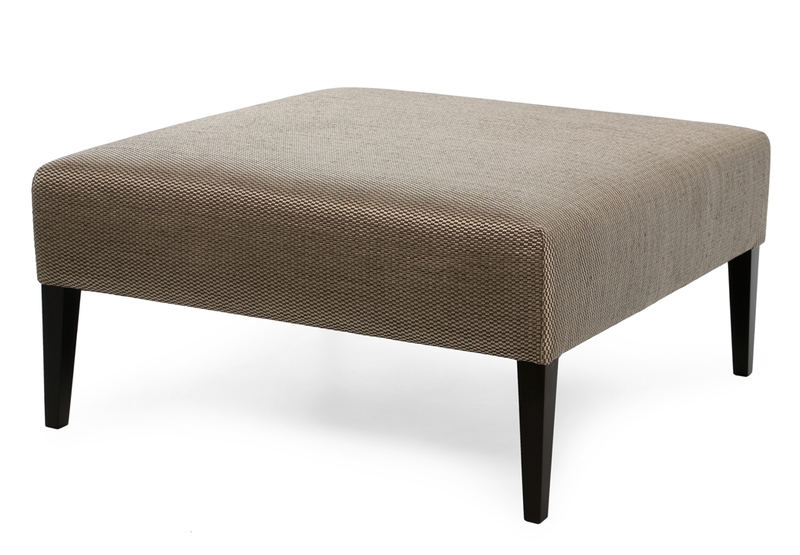 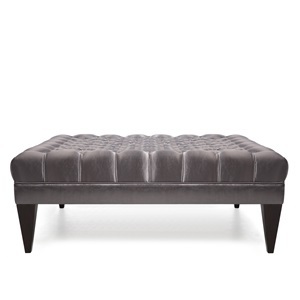 Chester is a sleek modern design with simple lines and beautifully proportioned legs. 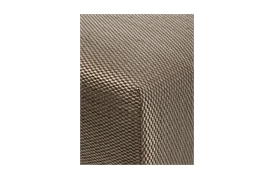 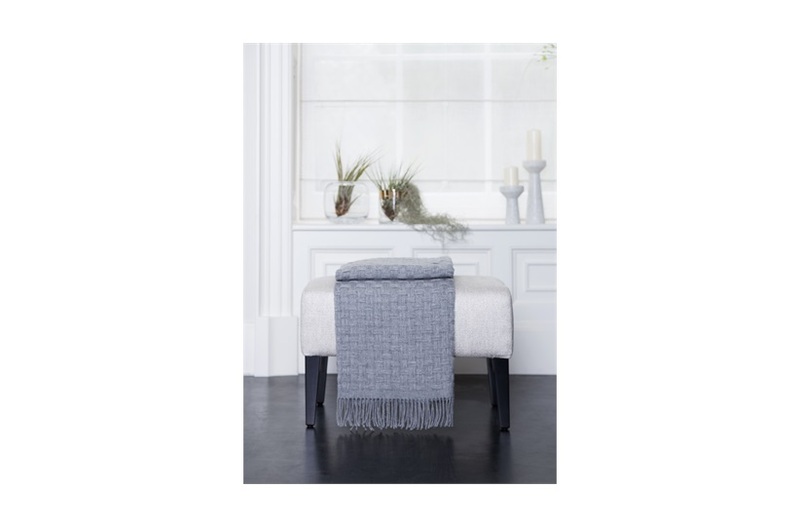 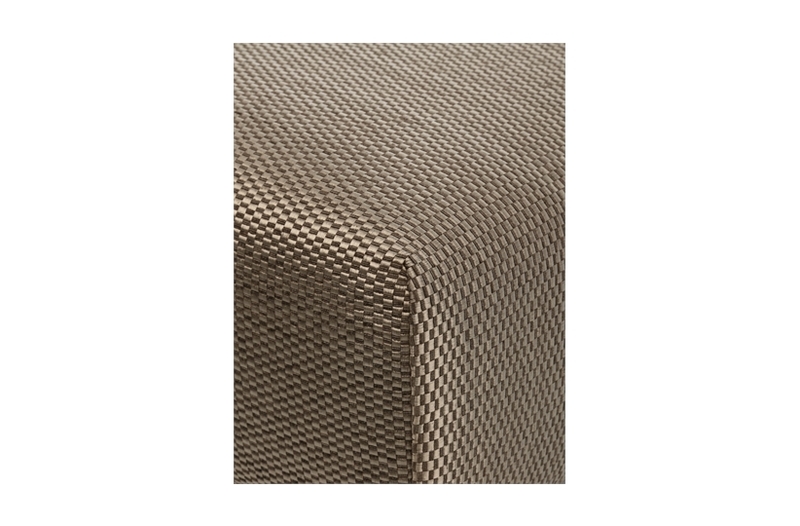 This clean design is perfect for use in the living room, bedroom or hallway. An extremely versatile piece, it looks good in all fabric types. 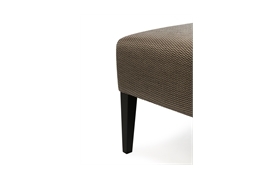 Studding can be applied to further enhance the look.